The town of Hurghada has more than market streets for tourists. You can find there many different scents of the Egyptian life. 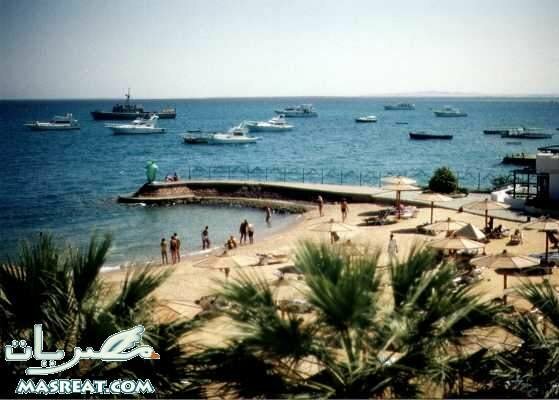 Most of the hotels along the Red Sea are self-contained resorts, ideal for families who don't want to do much effort and relax for the duration of their trip. Some resorts connect, so it is possible to visit the shops and restaurants of other resorts if you tire of the same buffet dinners offered by your hotel night after night.